All explanations are put in the simplest and easiest ways possible for fast comprehension. Enjoy. This part of an industrial machine contain a certain number of rollers rotating at different speeds. If a film passes through these rollers, it would be stretched out length-wise or width-wise depend on its specification and function. In most cases, the occurs at high temperature for smooth operations and the bearings and materials used must be able to withstand the set temperatures. Learn how to maintain the film rollers of your equipment and keep the in excellent condition. This part of an equipment is found in fill/seal packaging machinery used in the paper or plastic industry. Be sure to also put safety first in any maintenance carried out. (1) Use vacuum cleaner to clean. Ensure Free Movement Of The Film Rollers. 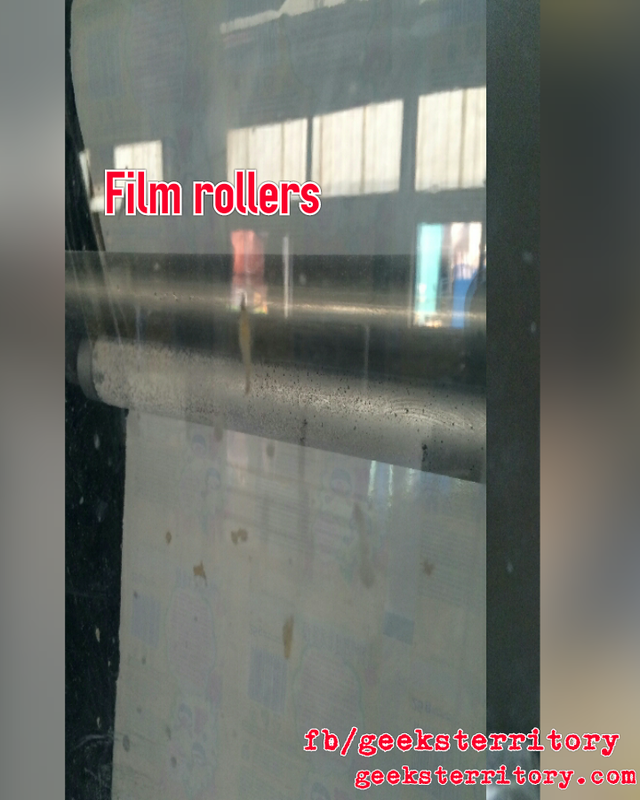 Check for buildup on the Film Rollers. 3. 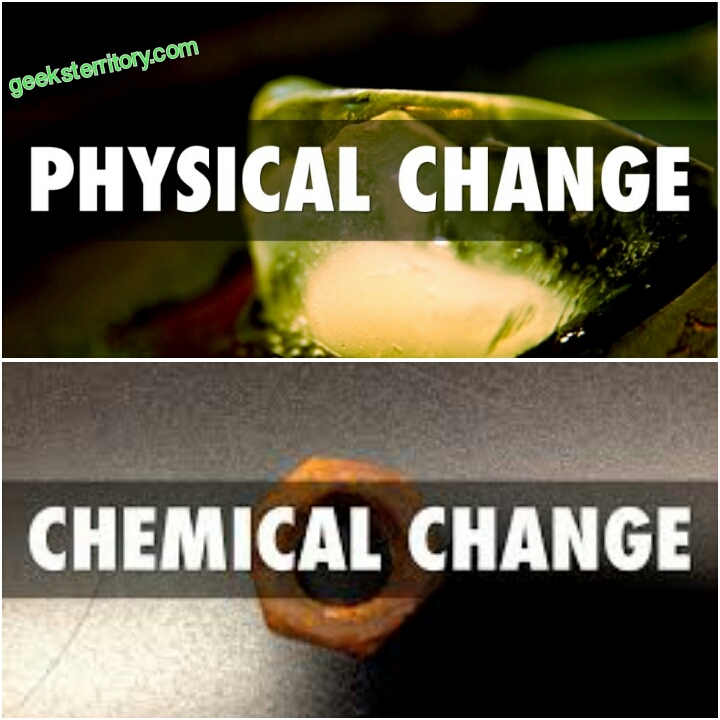 Check if the Films are moving Freely and Properly without friction. 4. Check the rollers have any dent on its surface. 5. If there's build up on the Film Rollers Use clean rag to Thoroughly Clean The Film Rollers. The is basically just a general means of maintaining machine film rollers. The are numerous machine design, dimensions, materials of construction etc. In most cases, these rollers may be made of metal alloy, because of its Strength and ability to withstand high temperatures, but some other manufacture may decide to use other materials that best fits their design. Remember to always read the machine manuals. Energy can be defined as the capacity to perform work. Thus, the unit of energy is the same as that of work. That is, the s.i unit of energy is joule. 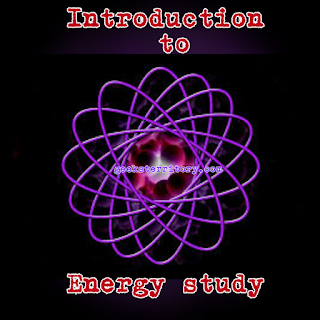 We have various types of energy; kinetic energy (Such as, the energy from a moving car or a falling stone), chemical energy, heat energy, electrical energy, light energy, light energy, sound energy, nuclear energy. 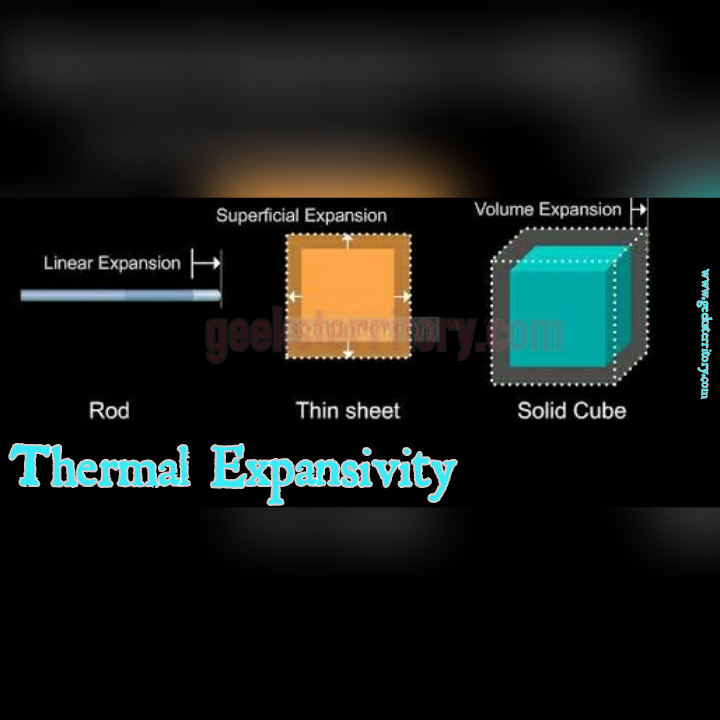 All the forms of energy listed above can be changed from on form to another by means of suitable machine or apparatus, for example; the energy in the nucleus of atoms produces heat energy, which in turn can be used to generate electrical energy. The mechanical energy that moves a car comes from heat energy derived from the volume of fuel which is stored as chemical energy. The principle of conservation of energy states that although energy can be changed from form to another, the total energy of given system remains unchanged i.e energy can neither be created nor destroyed during transformation. A body can possess mechanical energy or have the ability to work for two reasons either by virtue of its position or because of its motion. 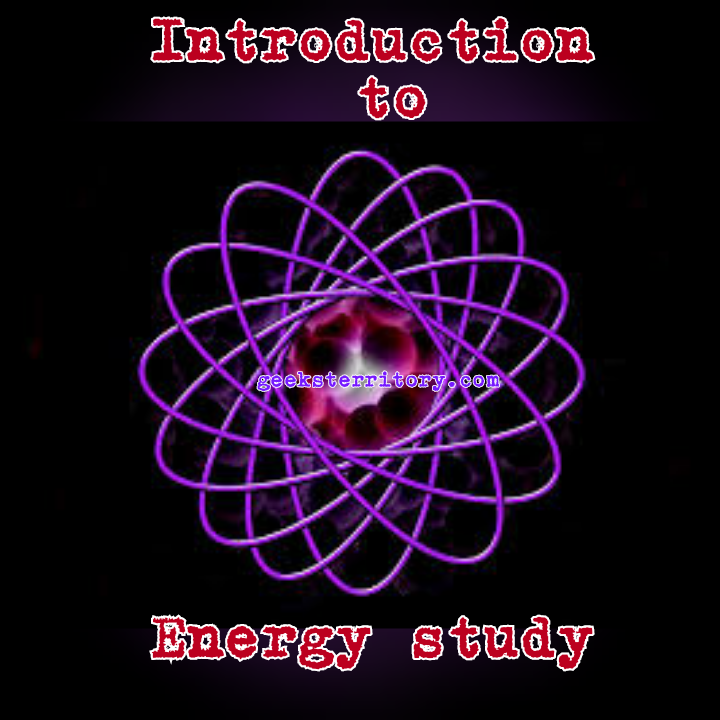 The two kinds of energy are called kinetic energy and potential energy respectively. It is energy a body possesses because it is in motion. KE = 1/2 mv2 Where m = mass, v = velocity. Electrical Energy: This is the movement of electrons. Examples: lightning and electricity. Motion: This is the movement of substances from one place to another. Thermal Energy: This is the movement and vibration of atoms and molecules within a substance. For example, geothermal energy. 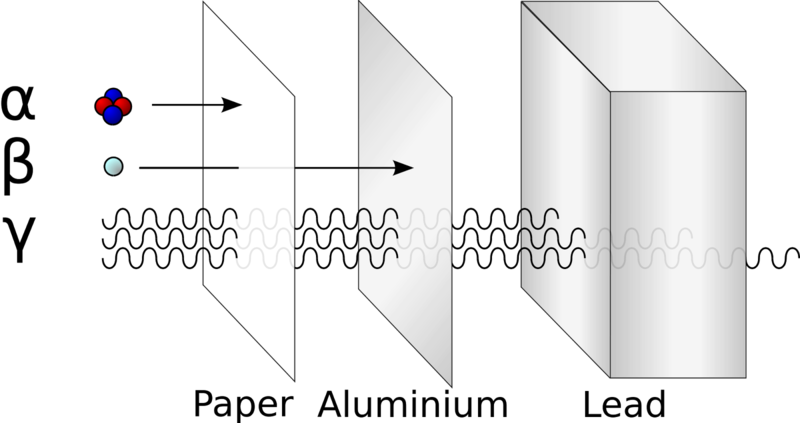 Radiant Energy: This is electromagnetic energy that travels in transverse waves. Examples: X-rays, gamma rays, Alpha rays and so on. Sounds: This is the movement of energy through substances in longitudinal waves. It is the energy a body possesses because of its position. A body of mass (m) raising to a height (h) above the ground is said to possess potential energy. KE = mgh Where m = mass, g = acceleration due to gravity, h = distance. Chemical Energy: This is the energy stored in bonds of atoms and molecules. Examples: petroleum, natural gas, coal and so on. 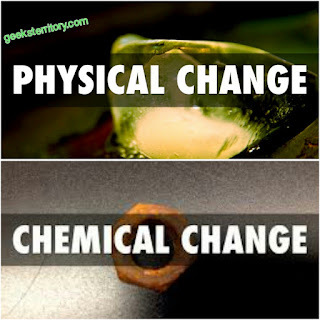 Gravitational Energy: This is the energy of place and position. Nuclear Energy: This is the energy stored in the nucleus of an atom. 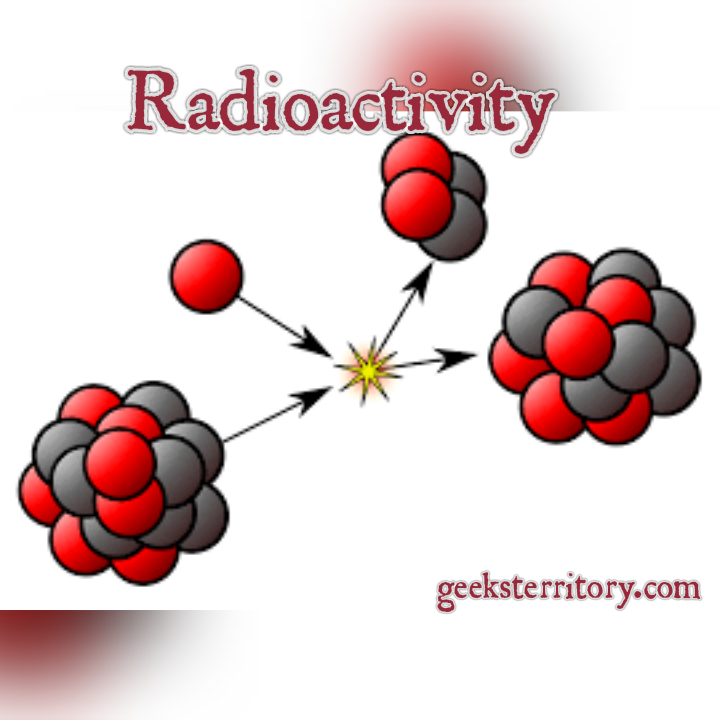 For example, the nucleus of uranium atom. Power: This is defined as the rate of doing work or the rate of transfer of energy. The S.I unit of power is watt (W),former unit of power was horse-power. 1) A boy of mass 30kg is running with a speed of 4 m/s. What is his kinetic energy? 2) A bullet of mass 4g is moving with a speed of 216 km/hr. Calculate its kinetic energy. 3) Calculate the power of a pump which lifts 500kg of water through a vertical height of 4m in 5 seconds. 4) A bullet of mass 0.05kg has a speed of 400m/s. What is the kinetic energy, if it hits a wall of which of the average resistance is 10000N. Calculate the distance penetrated by the bullet.